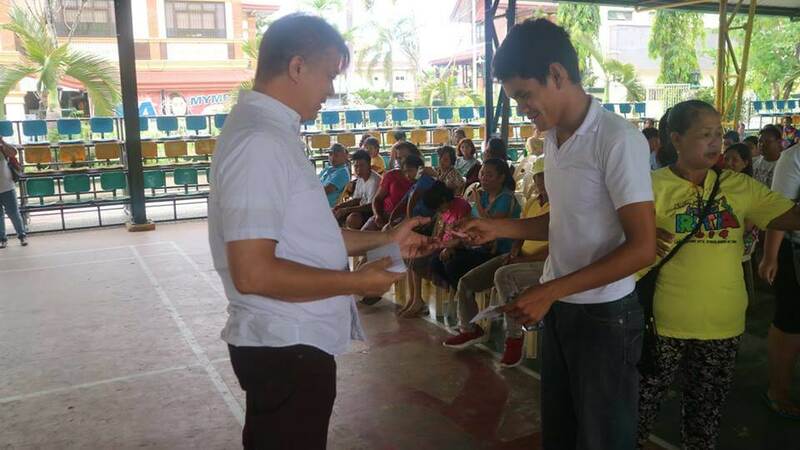 Santa Rita Local Chief Executive Hon. 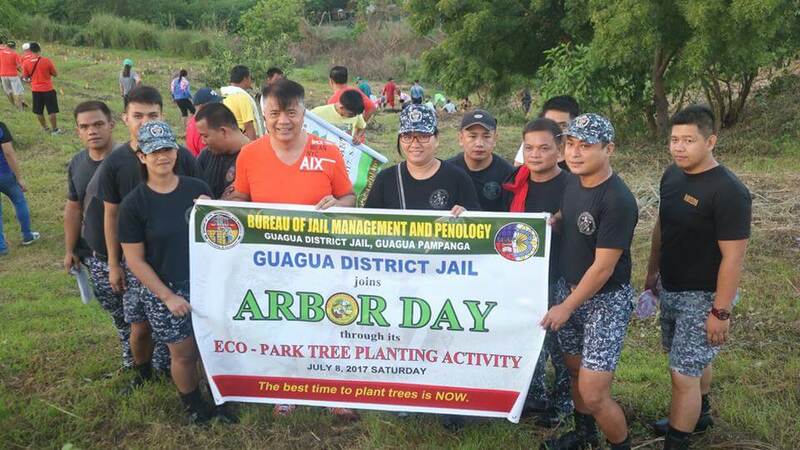 Ferdinand L. Salalila spearheaded the 2017 Arbor Day through its timely Tree Planting Activity at the San Isidro Approach of the Eco-Park on July 08, 2017. 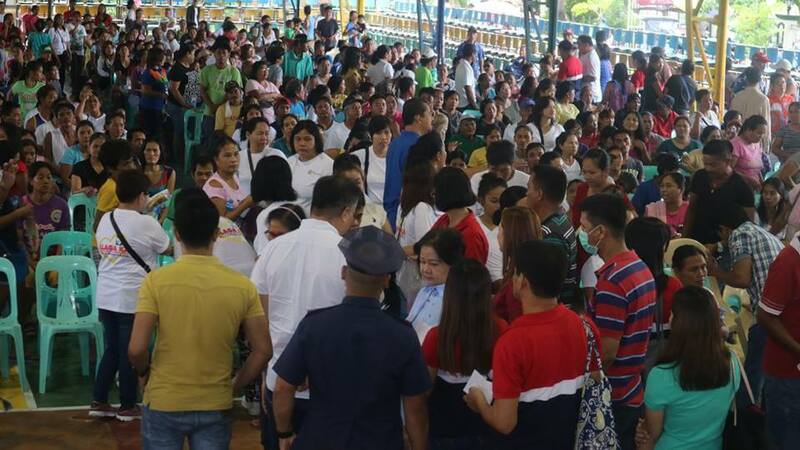 PhilHealth Member Data Records (MDRs) were distributed to Eight Hundred Fifteen (815) 4Ps members on July 12, 2017 at the Santa Rita Covered Court. 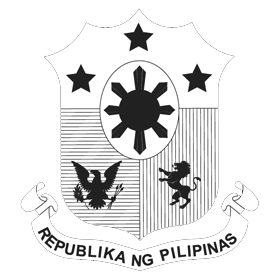 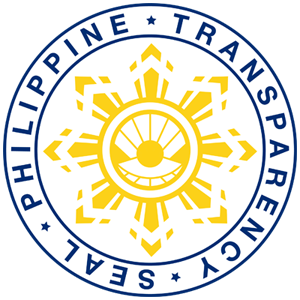 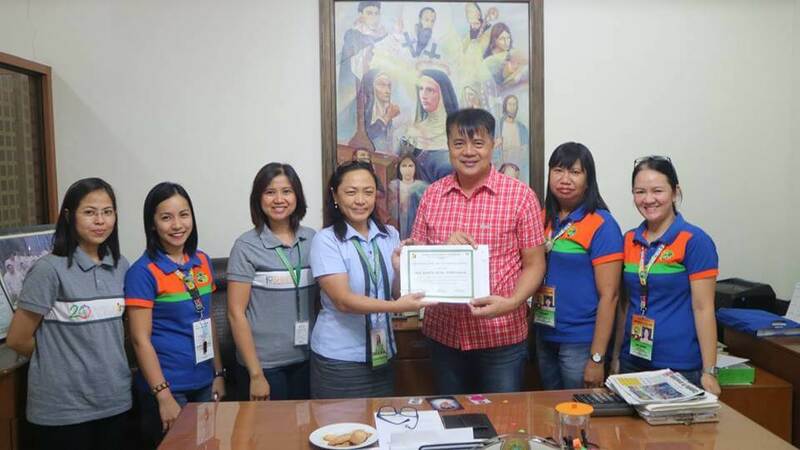 Effective June 16, 2017, the Local Government Unit of Santa Rita is already a PHILHEATH Collecting Agent of Premium Collections which means that as per the Certificate of Accreditation officially issued to the Santa Rita LGU, ALL PHILHEALTH MEMBERS (private, government, owners of micro-enterprises, owners of small, medium and large enterprises, household help and family drivers and all other workers rendering service, employed members, individually paying members, self-employed members, indigent or sponsored program members) can already direct their PHILHEALTH contributions to the Municipal Treasurer’s Office.